Mount Parade Garages site is located in New Barnet. The site amalgamates two existing sites; one currently occupied by garages and one currently used as a parking area for the wider community and adjacent shops. 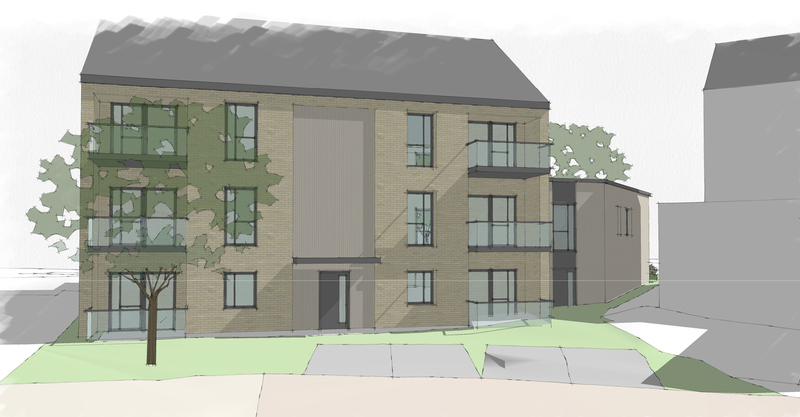 Opendoor Homes is building seven new homes on the site; one one-bedroom flat, and six two-bedroom flats.